Turns out, Emma Watson is not only just a talented actress and a self-proclaimed feminist but a spellbinding singer as well. Our oh-so-amazing Emma Watson aka Hermione Granger is a stunner in her own right. A self -proclaimed feminist, an inspiration to all the young girls out there, the woman is just getting better and better. 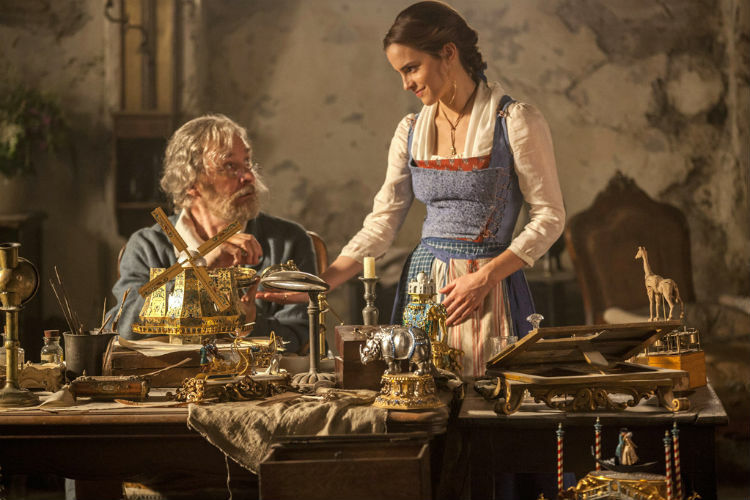 We are all aware that Disney’s Beauty and the Beast is coming out as a movie *CANNOT WAIT*, and the first look of the movie has blown our minds. How beautiful is she even looking? 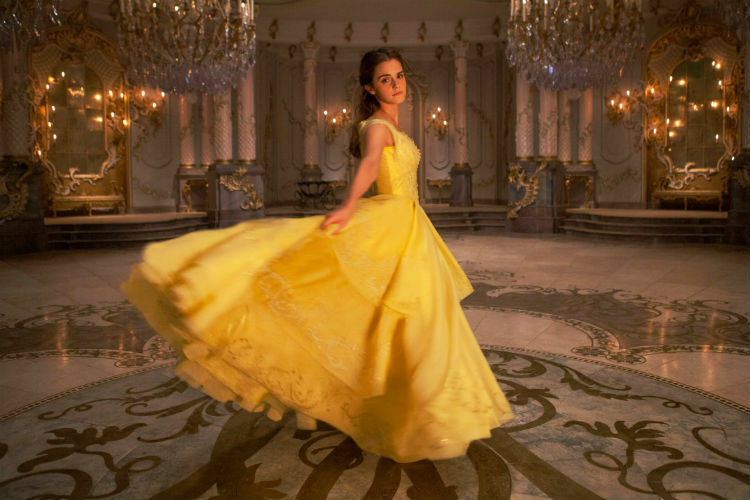 Emma recently made waves for all the right reasons after she plunged into shattering stereotypes by refusing to wear a corset as a part of her costume as Belle in the movie that was meant to “shape” the figure. Since the news broke out, people across the world are eagerly waiting to see Emma as “Belle” in the classic Beauty and the beast. Even though people will have to wait for that for sometime now, Disney just released an audio clip of Emma Watson singing ‘Something There’. Yes, turns out she sings well. How so amazing Emma? And as expected, the lady has mesmerised us yet again. This time, with her incredibly beautiful voice. Beauty And The Beast is all set to hit the theatres in March 2017. The film also stars Dan Stevens, Ewan McGregor, Stanley Tucci, Ian McKellen, Emma Thompson Kevin Kline, and Josh Gad. Cannot wait for the magic to unfold.